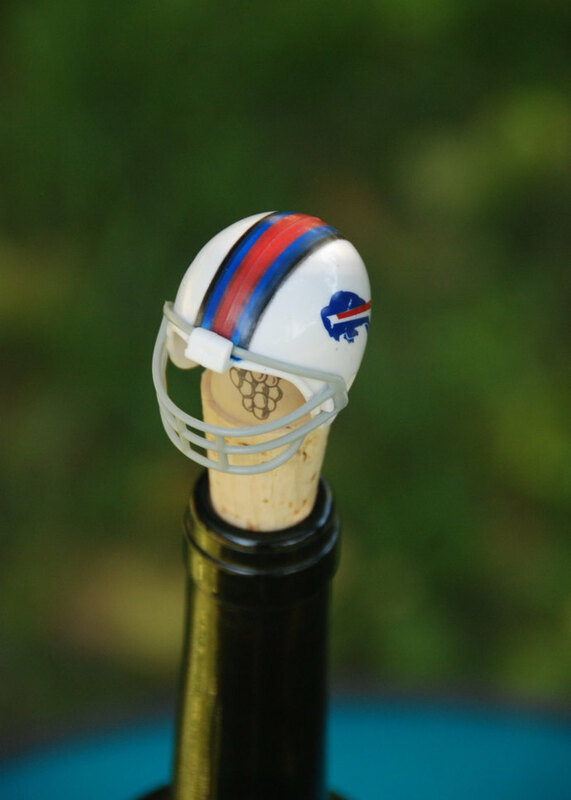 Get ready for the football season with this Buffalo Bills Helmet wine bottle stopper. 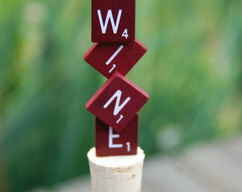 I love searching estate sales and garage sales for neat finds to repurpose. 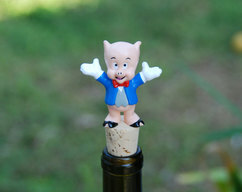 I thought this would make a great bottle stopper. Hope you think so as well. 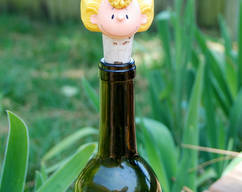 I've taken a toy helmet and mounted it onto a synthetic wine cork and repurposed it into a fun wine bottle stopper. 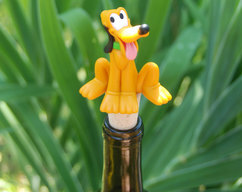 This is a repurposed toy so there may be some signs of ware. May vary slightly from one shown since each is made to order. Fits snuggly into most bottles.